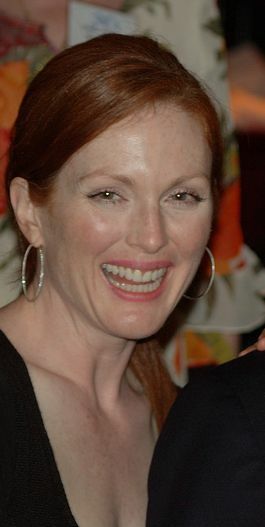 Julianne Moore (born Julie Anne Smith; December 3, 1960) is an American actress, prolific in films since the early 1990s. 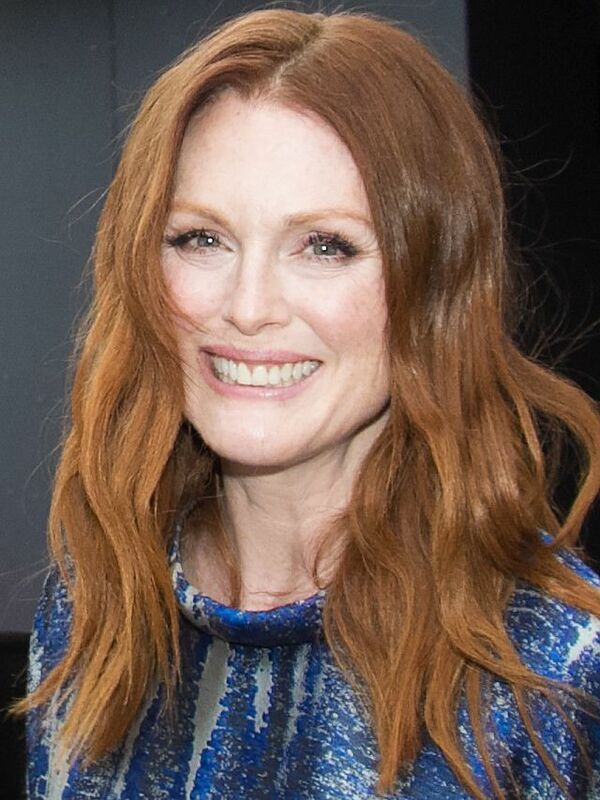 She is particularly known for her portrayals of emotionally troubled women in both independent and Hollywood films, and has received many accolades, including the 2014 Academy Award for Best Actress. Read more on Wikipedia.